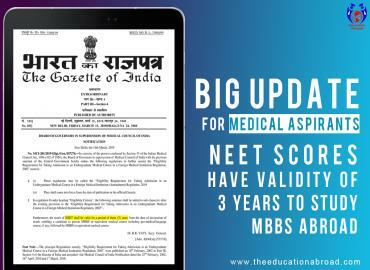 Recently, the Delhi High Court (HC) had made an announcement that the candidates who did not qualify or appear in the NEET this year are eligible to enroll to study MBBS Abroad. 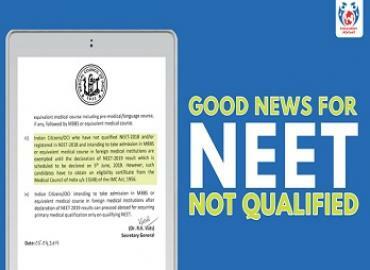 This good news has been a major relief for those candidates who did not qualify or appear in NEET in 2018. The High Court granted one-time exemption to all medical aspirants who are willing to study MBBS Abroad. On February’18, the proposal was made to the MCI to make it compulsory to clear NEET to obtain an eligibility certificate to pursue MBBS Abroad. This proposal was proposed by the Union Ministry of Health and Family Welfare. 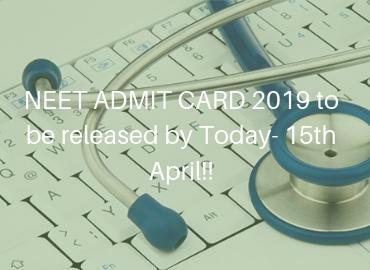 This announcement became the main drawback for various medical students. 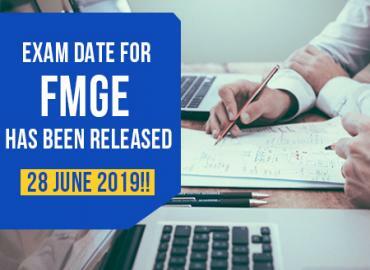 As per the Delhi High Court Guidelines, students who did not register or qualify for NEET this year, they have been provided with one-time exemption. The medical aspirants can now fulfill their dream of becoming a doctor. This is a welcome step from the Delhi High Court to make sure about the uniformity and equality towards the medical students. This is the last chance for all medical students to seek admissions in top Medical Universities in Abroad of their choices at affordable fee structure. The admissions are closing soon and it is recommended that the students choose organizations with experience and single window clearance rather than running from pillar to post in search of best bargains which may not materialize. The students and parents are also advised not to become victims of fake consultancies because of short period of time.